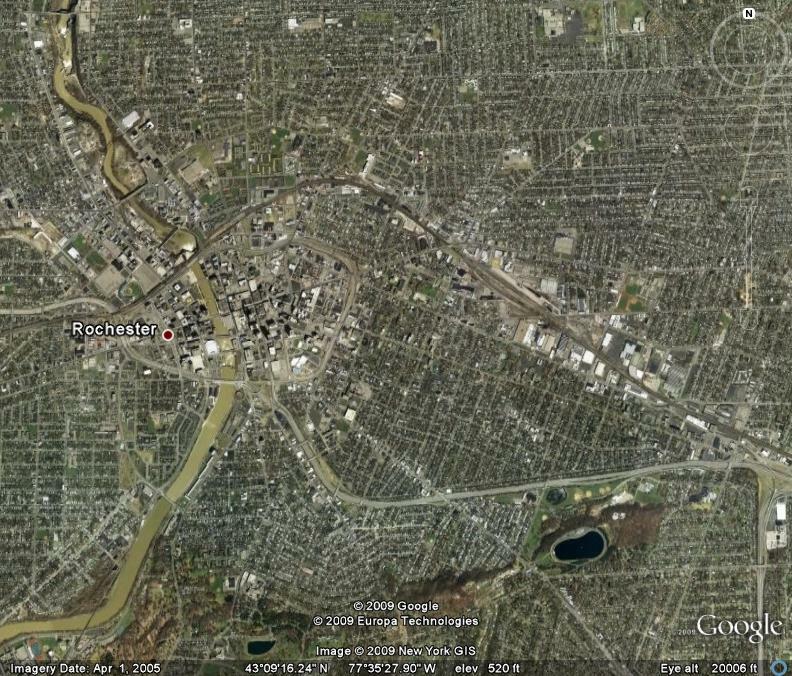 Hecker and Decker are on the move – to Rochester, NY. Here’s a look at our new neighborhood. Stay tuned for further developments as we settle in to a new home place.